Taiwanese phone manufacturer Asus has officially announced its Zenfone 4 series of smartphones for Europe. The unveiling took place during the We Love Photo press event in Rome and many are now looking forward to get their hands on the device which promises gigabit connectivity. “We are very thrilled to announce the availability of the ZenFone 4 family to all of Europe,” said CEO Jerry Shen during the event. The series consists of several devices, including the ZenFone 4 Pro, ZenFone 4, ZenFone 4 Selfie Pro, ZenFone 4 Selfie, and ZenFone 4 Max. 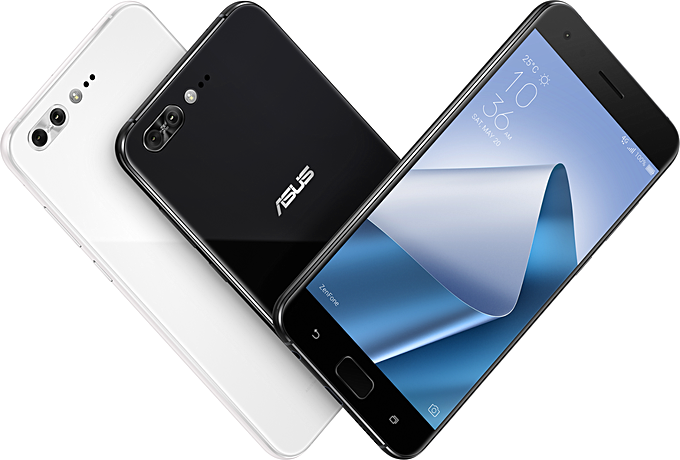 ROME, Italy, September 21, 2017 — ASUS CEO Jerry Shen today unveiled the highly anticipated ZenFone 4 smartphones — ZenFone 4 Pro with gigabit connectivity, ZenFone 4, ZenFone 4 Selfie Pro, ZenFone 4 Selfie and ZenFone 4 Max — during the We Love Photo press event in Rome. ZenFone 4 is the first family of smartphones to all feature dual rear or dual front cameras, enabling users to capture the best photos in any scenario, at any distance, and in any lighting conditions. Combined with ultra-fast connectivity, users can instantly share their beautiful photos with friends and family, and enjoy using all of their favorite apps and services with unprecedented speed.